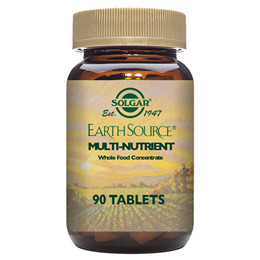 Solgar® Earth Source Multi Nutrient Formula includes natural plant compounds and combines them with highly bioavailable vitamins and minerals, essential fatty acids and fibres to create our most complete multi nutrient formula ever. 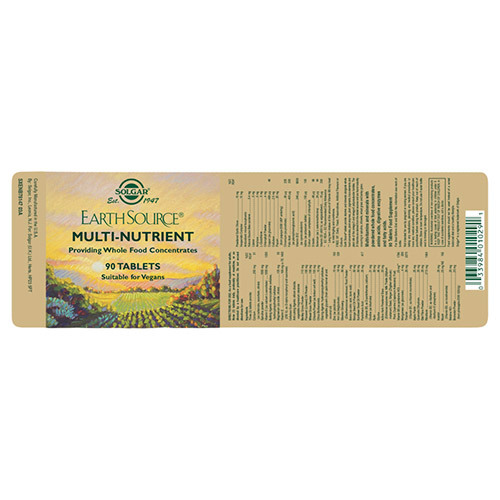 Whole food concentrates are some of the most nutritionally potent plant foods on earth. Plant foods such as spirulina, wheatgrass, sprouted barley juice, chlorella and garlic are bursting with bioflavonoids, enzymes, nucleic acids, pigments and other healthy substances unique to natural plant foods. Garlic - the use of garlic dates back at least 4000 years. Garlic is a natural source of sulphur-containing compounds such as allicin and methionine. 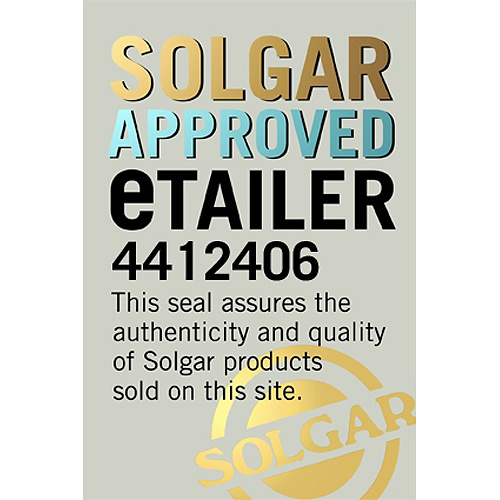 Also contains: Bulking Agents: microcrystalline cellulose, hydroxyproplmethyl cellulose, Anti-caking Agents: silicon dioxide, vegetable magnesium stearate, Glazing Agent: hypromellose cellulose, Antioxidant: mixed tocopherols, Vegetable Glycerin, Colours: copper complexes of chlorophyllins. 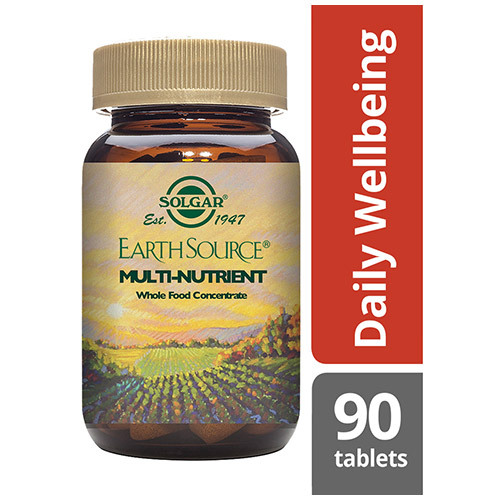 As a food supplement for adults take three tablets preferably at mealtime, or as directed by a healthcare practitioner. Keep out of reach of children. In case of accidental overdose, please call a doctor. 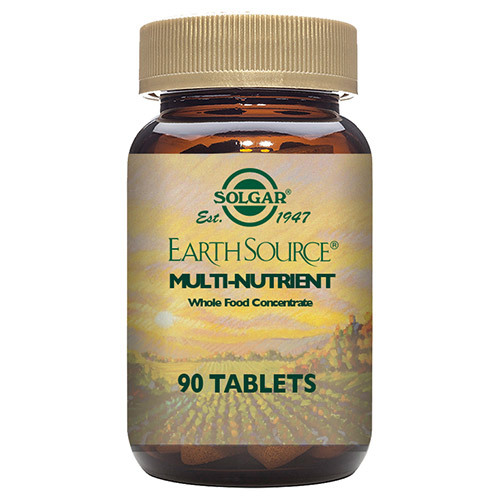 Below are reviews of Solgar Earth Source Multi Nutrient - 90 Tablets by bodykind customers. If you have tried this product we'd love to hear what you think so please leave a review.